Date: A memorial service will be held at a later date. 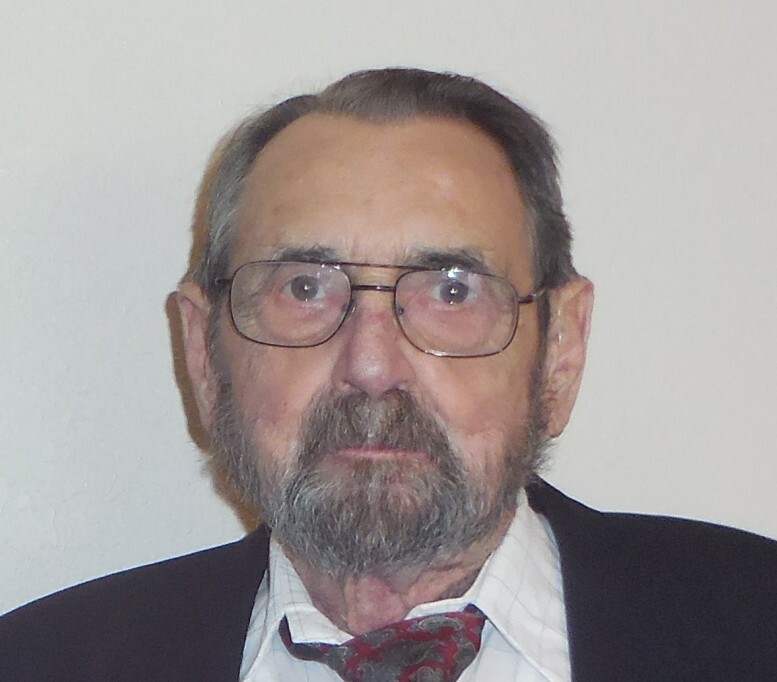 Oral Milburn “Bill” Hawkins, age 83, of El Dorado Springs, MO, passed away Monday, November 11, 2018, after an extended illness. Bill was born July 1, 1935, in Vernon County, the eldest son of William B. Hawkins and Iva N. (Galvin). His schooling was obtained in numerous one room schools before attending El Dorado High School, graduating at age 16 with the class of ’52. With the help of Eddie Wilson, Bill left home to join a survey crew. This resulted in a lifelong career in the field, until his retirement in 1990 as Manager of Gathering for Williams Pipeline (natural gas). While working in the Pacific Northwest, Bill met and married his wife of 61 years, Sally C. M. (Thompson) of Bellevue, WA. During their life together, Bill and Sally raised four children and lived in 43 homes as Bill surveyed his way across America. Bill’s hobbies reflected his love of travel and the outdoors: golfing (he shot a hole in one in Mesquite, Nevada), hunting with friends in Wyoming, fishing steelhead on the Columbia River, salmon and halibut in Alaska and crappie and bass on his parent’s farm. He was also a proud and active member of the Fraternal Order of Eagles #4279. Preceding Bill in death was his daughter, Teresa Hawkins, as well as his parents, Bill and Iva Hawkins. Survivors include his wife Sally; six siblings: Jane Hutchison (Bob) of Walker, MO, Lois Herbst (Jim) of El Dorado Springs, MO, Mary Nell Lombardi (Dean) of 29 Palms, CA, Marge Hunter of Marion, KS, Clifton Hawkins (Lynette) of Central Point, OR, and Larry Hawkins of Las Vegas, NV; three children: Jane Tackett of PA, Bill Hawkins of WA, and Katherine Petersen (Todd) of UT; eight grandchildren; and five great-grandchildren. A celebration of Bill’s life will take place this summer during a family reunion.